Brand new league Taunton has had their first 10%er! Congratulations to Rob Dyer who is the first person to achieve that massive milestone. What’s the cheapest, most effective way to get fit? If you’re an MVF Football player, you utilise it (or them) weekly if not more frequently. It’s a training partner (or several! ), of course. If running is your thing, check out MyCrew, a new app promoting safe and social fitness by creating communities of runners. Now for a little bit of sad news, I’m afraid. According to research from Lloyd’s pharmacy, it turns out that a massive half of newly diagnosed Type 2 Diabetics are under 35 years old. You lot though, are well on your way to avoiding it, with the simple advice from Diabetes UK – move more, eat well, lose weight. Another new survey suggests that 30% participants felt that social media posts about fitness were an inspiration, whereas 36% of people say it adds to feelings of depression. 48% of those surveyed believe that gym-buffs solely go online with their workouts to show off. 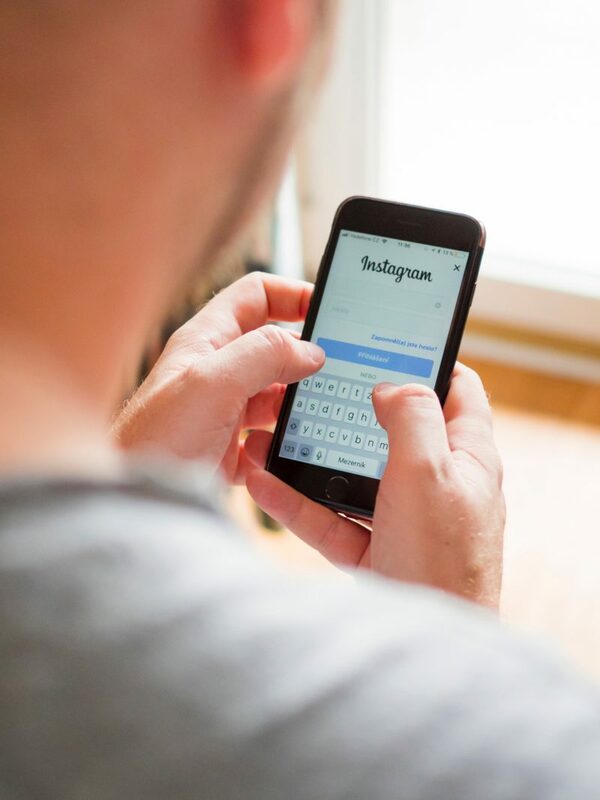 How do you use social media when it comes to reaching your fitness goals? For inspiration, or to show off? #Gains (a personal favourite of mine, a guilty pleasure perhaps) and #newyearnewme were voted as the most cringeworthy hashtags. What hashtags do you love/hate to see? Shout out to @TommyD who is taking small steps in the right direction; removing temptation one text message at a time. He’s just opted out of receiving Domino’s texts from his local takeaway. Hey Tommy, why don’t you try our protein pizza instead? 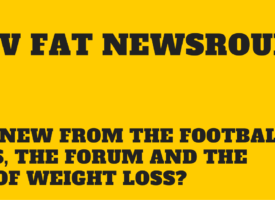 Mojo Maestros – you’re needed on the forum; @atsosborne feels like he’s in a state of emergency and needs some advice on how to calorie count and up his activity levels. I’m sure any advice would be much appreciated! 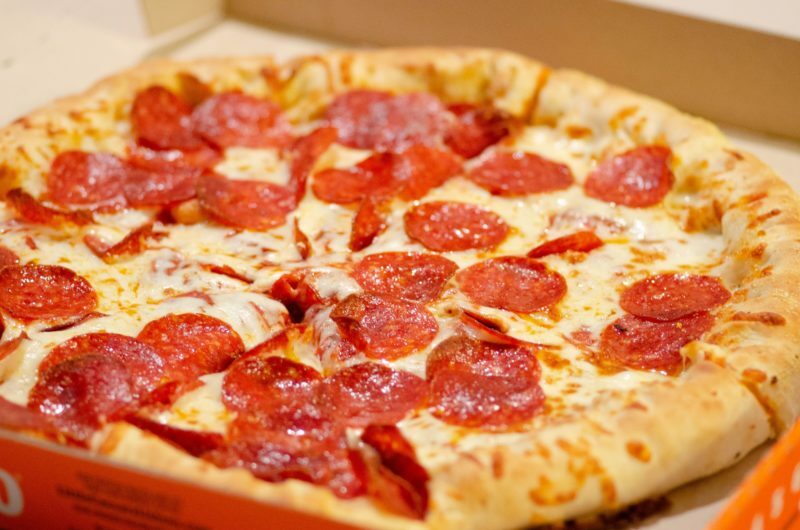 Turns out the timing of your meal could have an impact your calorie intake for the day. 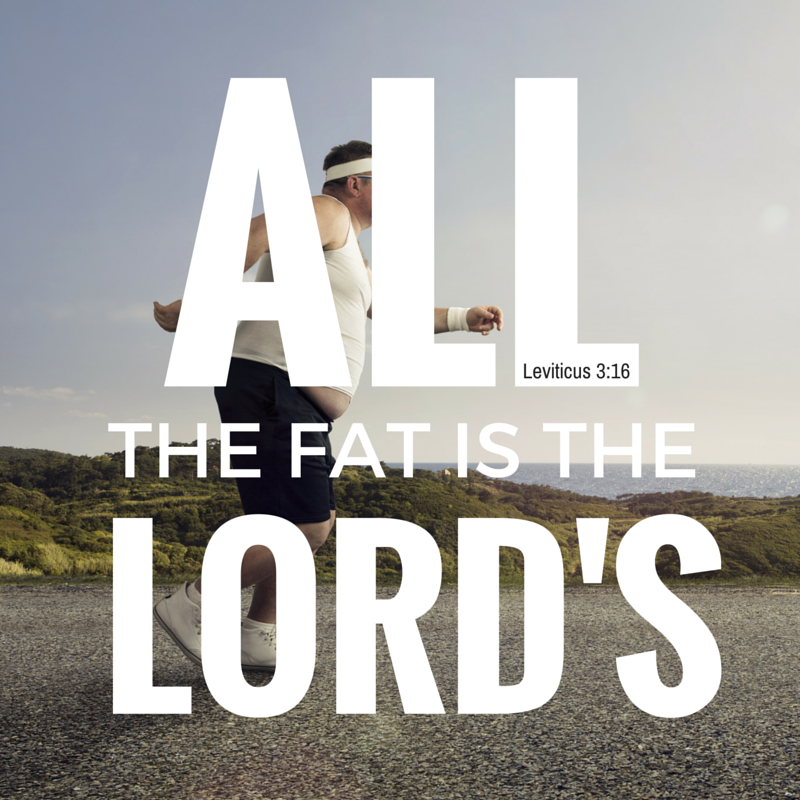 Studies suggest that eating breakfast later and dinner earlier has the potential to double fat loss. A small study by the University of Surrey implies that those looking to lose weight needn’t be restricted to a particular diet as long as they ate their meals in the prescribed windows. 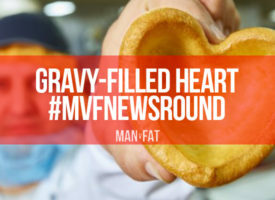 Over half of the participants even noticed their overall calorie intake drop, either due to the length of the window they were allowed to eat in or because they reported feelings of higher satiety and a lesser appetite. Find out more via The Independent here. I apologise in advance for the disgusting language but I’m gonna do it – I’m gonna drop the C-bomb. Christmas stock is already creeping into stores but some of it may prove to be quite beneficial for those of us with a sweet tooth who require a low-calorie treat or 2. 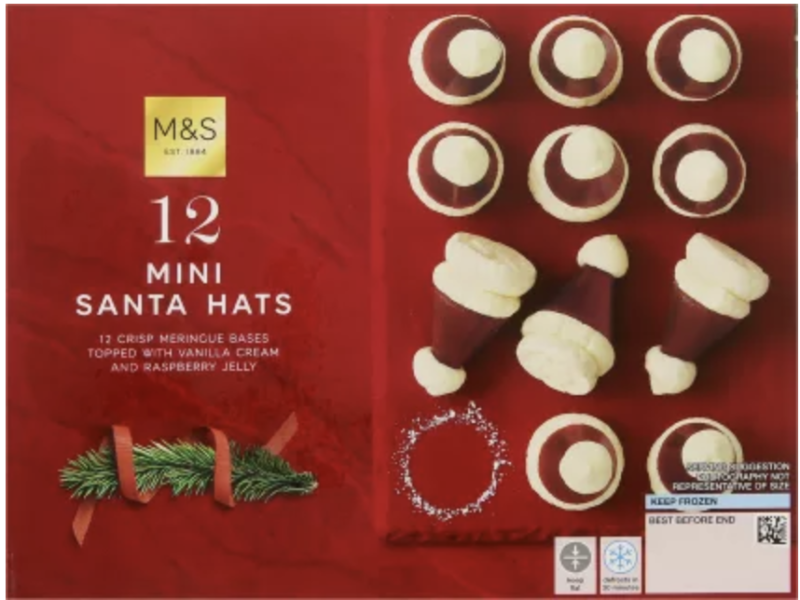 M&S have released boxes of Mini Santa Hats – tiny (and quite cute!) crispy meringue bases that are topped with vanilla cream and raspberry jelly. These are freezer treats and need some defrosting before consumption but with some planning ahead they would be great. M&S have them in stock currently at £4 and at 24 calories per ‘hat’, you could probably squeeze a few in for a dessert. QOTW is another from the Labour Party’s Tom Watson (via The Guardian). Let’s face it, it doesn’t matter your political views, Tom’s weight loss success is obvious and he has some very interesting things to say about the whole thing. Here he is reflecting on family life and if that isn’t enough to keep a family man going, I don’t know what is.